David W. Berner is a memoirist whose personal stories tell all of our stories. His memoirs reflect on our collective relationships and how those experiences link us to the world we share. From stories of fathers and sons, to road trips, travel memoir, pets, and music, David's books are mirrors of our common human experience. Storytelling has been a part of David's life since his days as a young boy, delivering The Pittsburgh Press newspaper. He began telling his own stories and the stories of others as a reporter for numerous radio stations, including freelance work at National Public Radio and more recently for CBS in Chicago. David's reporting background has given birth to award-winning memoirs and novels based on his own experiences. He has been the Writer-in-Residence for the Jack Kerouac Project in Orlando, where he was privileged to live and work at the Kerouac House in Orlando for two-and-a-half months. He later was honored with the Writer-in-Residence position at the Ernest Hemingway Birthplace Home in Oak Park, Illinois. 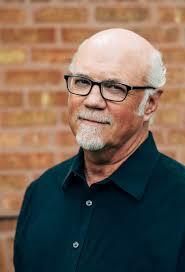 memoirist David W. Berner, reaches deep to discover where he belongs and ultimately where all of us belong. "Berner gives us both travelogue and memoir in living, breathing depth and color." --- D.S. White, Editor-in-Chief, Longshot Island. "Reflective, engaging...Berner's authentic storytelling takes you with him on his travels through the chapters of his life where in the end, he reveals connections to finding a place to be, his home under the stars." -- Nancy Chadwick, author of Under the Birch Tree. I’d like to know more about you as a person first. What do you do when you’re not writing? I am an associate professor in the Communication Department at Columbia College Chicago and I have been a journalist for many years, mainly working in broadcasting, including work for CBS radio and some freelancing for public radio. I was in second grade. Our teacher helped us make paper mache books. We each wrote a story and she helped us produce the actual book. My book was titled The Cyclops. I was fascinated with the ocean when I was kid. I still have that book. My mother saves it. But real writing, in terms of short essays and books, came in my 40s, but I was writing news copy for years as a reporter before that. Getting published for the first time. It validated my work. But while working on my second book, I was honored with the Writer-in-Residence position at the Jack Kerouac Project in Orlando and was allowed to live and work in Kerouac’s old house for three months. That was a marvelous experience. I wrote every day in the same room where Kerouac wrote The Dharma Bums. It was heavenly. Wow. Hmmm. I assume you mean using that place as a setting in the story? Maybe Spain. Although, I’ve been to Cuba and that would be so interesting to use Havana as a setting. But if you are talking about a great place to write, just write—hmmm—well, you know what? I think it would be Spain again, sitting in a villa on the southern coast somewhere, windows open, breeze dancing with the white curtains, late day sun, glass of wine. Besides write? Walk my dog. Write music. Play guitar. Go to a long lunch with my wife. But I don’t really consider those things something I would do with “extra time”—that’s just life. 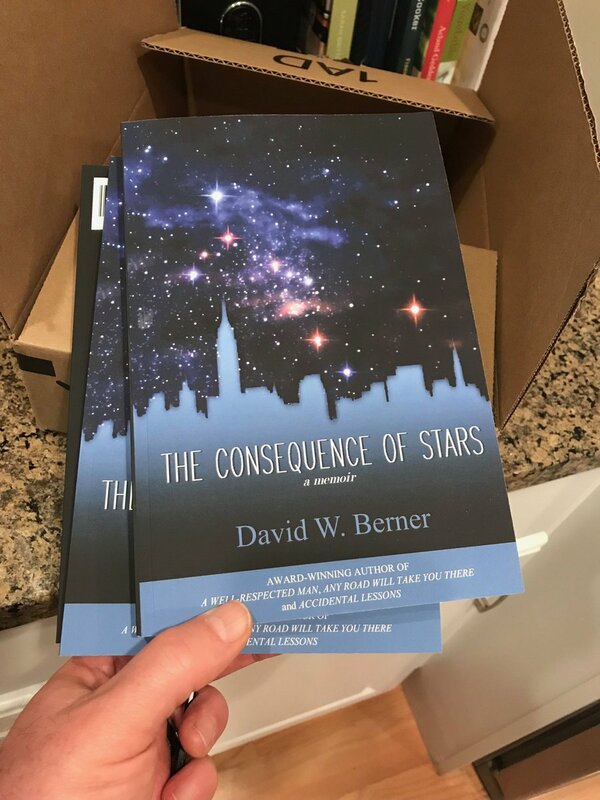 I’ve written essays in my newest book, The Consequence of Stars, that take in many places where I have traveled—Paris, Cuba, The Navajo Nation, just to name some. The book is part travelogue and memoir, so “place” plays a big part. But I think it would be interesting to write a piece about somewhere deeply urban and gritty. I haven’t done that yet. Back to your present book, THE CONSEQUENCE OF STARS: A MEMOIR, how did you publish it? It was a query and a submission to Adelaide Books, NY/Lisbon. I had it out to several publishers and Adelaide was the right fit. I didn’t travel specifically for research, but there is a lot of travel in this book. As I mentioned—Paris, Cuba, The Navajo Nation—but I also write about time in Orlando at the Kerouac house, my hometown—Pittsburgh, Chicago, and a cross-country train trip from Seattle to Chicago. 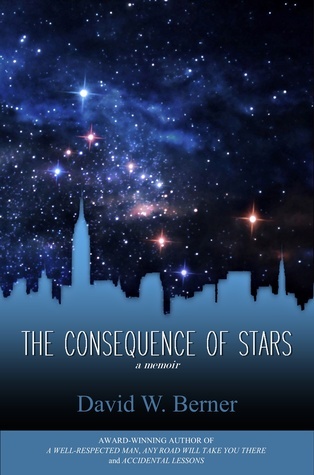 Why was writing THE CONSEQUENCE OF STARS: A MEMOIR so important to you? I had this gem of an idea years ago about what “home” meant to me, what it means to all of us. How do we see home? What is it physically and emotionally? How do we find it? Why do we forever seek it? And how do we do that? It fascinated me but it took some time to shape those thoughts into a cohesive theme. Once I did that, it came together in spurts, with me always remembering that the concept of home is forever in flux. This book is not a typical memoir, it is not a self-indulgent work, as some poorly thought out memoirs can be, and hopefully the reader will find it to be a shared experience, a book about me but also about all of us. Norman Mailer called writing “the spooky art.” He was right. I have no idea where ideas come from. They just surface, emerge, morph. I am not a planner, I do not outline. I just write and let the characters and the story, or the theme, come to me. It’s as if all of it works itself out through the process of writing. Spooky, right? Like Joan Didion, I believe I write to find out what I’m thinking. She said the same in so many words. It is so true. I hope those who are not necessarily essay or memoir readers will read THE CONSEQUENCE OF STARS. I do believe it’s a book for all of us, something we all have in common, this concept of home. It’s part of our shared human condition.